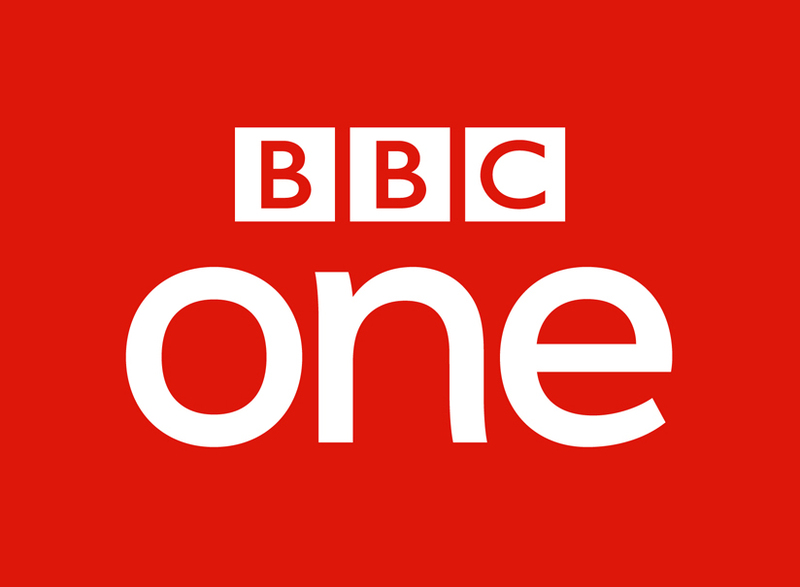 We are looking a brilliant Social Media Community Manager to join the BBC Content Social Team in London, providing engaging community support across the BBC One, Two, Four, iPlayer, Comedy and BBC Masterbrand accounts. The role is 17.5 hours per week, part-time with a flexible rota across seven days on a 12-month fixed term contract. The role will involve monitoring and engaging in conversations on a variety of social platforms with our young (under-35) social audiences, and providing real-time insight and social listening for our priority BBC programmes. The ‘Social Media Coordinator, Content’ sits within the BBC Content Social Team, reporting directly to the Social Media Manager, BBC Masterbrand. Social Media Community Managers provide real-time social listening and insight to Editorial teams. You will write brilliantly witty and engaging copy appropriate to social media platforms such as Facebook and Twitter. You will manage online communities day-to-day and support the Social Media Executives/Managers in generating, curating and owning conversations on the channel’s social media accounts in line with their agreed social media strategy. You will moderate off-site conversations with audiences and escalate issues to the Social Media Executive/Manager, Head of Social and other senior stakeholders as required. Social Media Community Managers work day, evening and weekend shifts to ensure that social activity supports programme priorities. You will be engaging with internal stakeholders e.g. Moderation Services, Editorial Policy and other support teams to develop appropriate responses to editorially sensitive comments while engaging with influencers and brands to drive social engagement. Social Media Community Managers must have impeccable copywriting skills with a passion for television, and a good understanding of the BBC’s output on air and on social media. You will have a sound understanding of social media industry and platform trends with acute attention to detail, good editorial judgement, accuracy and sensitivity. In addition to being organised and efficient, you must have effective written and verbal communication, with good presentation skills and a record of creative achievement. The role is ideal for someone looking for a flexible role and willing to work evenings and weekends.